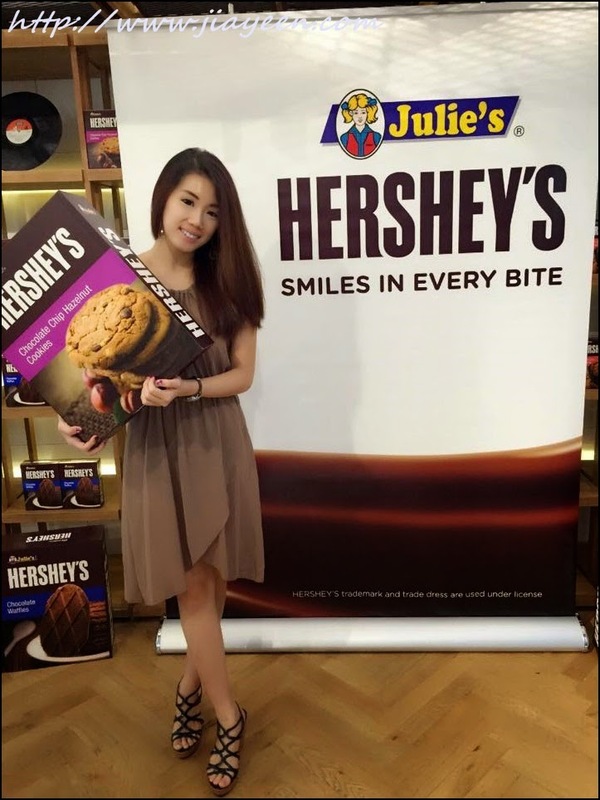 Julie's is Malaysia's leading cookie manufacturer and producer and it has been picked by The Hershey Company (Hershey) for this new collaboration. I called it "THE LOVE STORY OF JULIE'S AND HERSHEY'S". Julie's presence in more than 70 countries across South East Asia, Asia Pacific, Africa, America and the Middle East regions. It is founded in 1981 began with the export operations. Its 3 factories built on 15 acres of land in Malacca and equipped with just 5 oven lines, 12 wafer roll ovens, a waffle oven, a waffle book oven with a chocolate-coating line and several sandwiching and wrapping machines. The tagline of Julie's is "Baked with Love". I bet you are familiar with their famous Hershey's kisses but not their history. Hershey's headquarter is located in Hershey, Pa. It is a globally well-known confectionery leader in bringing the goodness of chocolate to the world. Hershey has roughly around 13,000 employees around the world. The company has been exemplified by the Milton Hershey School, established in 1909 by the founder and administered by Hershey Trust Company. 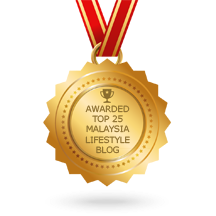 The event was held at Dal Komm, Damansara Utama. It is famous of their inception of music and korean desserts. We were given boxes of delicious cookies as samples. I am the greatest fan of Hershey's kisses chocolate! This is one of the variants. I think....I am in love. We were given a Korean Bingsu x Julie's Hershey's Chocolate Waffle! I am seriously.....in love with the Chocolate Fudge! 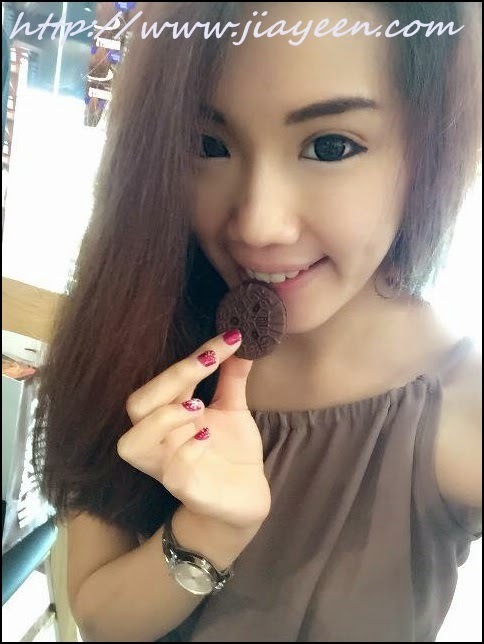 Have you eaten your cookies? 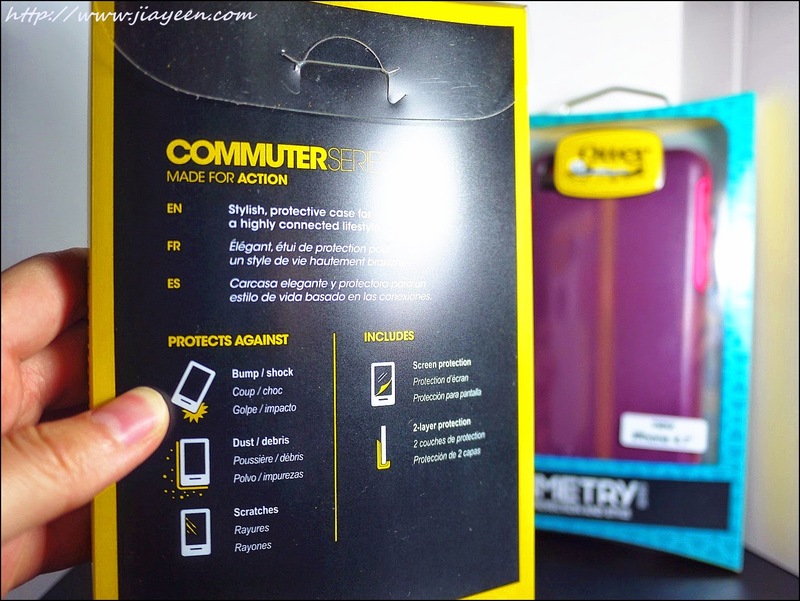 Don't you want to protect your newly bought phone from bumps and breaks? I am an iPhone 6 user. I want my phone to stay new and function-able as long as possible. OtterBox provides the prevention for phones from bumps and shocks, of course, provided you don't do it on purpose. Founded in 1998 with a line of protective cases and OtterBox has then evolved as the No.1 selling case for smartphones in the U.S. and a global leader in mobile device protection. It has the solutions for handheld technology protect, connect and enable a mobile world. For more information, visit otterbox.asia. We've Got Technology Covered. OtterBox's latest cases come with various levels of protection, fit for all occasions and lifestyles. I am using Symmetry Series as I don't want to compromise on my iPhone's slim design. It is a one-piece design for easy slip on and of course, protect my iPhone 6 from any accidental bumps and shocks. Please don't drop your phone on purpose to test the case. As I said, ACCIDENTAL but not INTENTIONAL. Do take note of this. Furthermore, it has my favourite colour - Pink! Not only cases for iPhone 6, they also have protective cases for most famous smartphone brands. All cases are available at www.otterbox.asia/ or from selected local retailers. GOOD NEWS FOR MY READERS!!!! 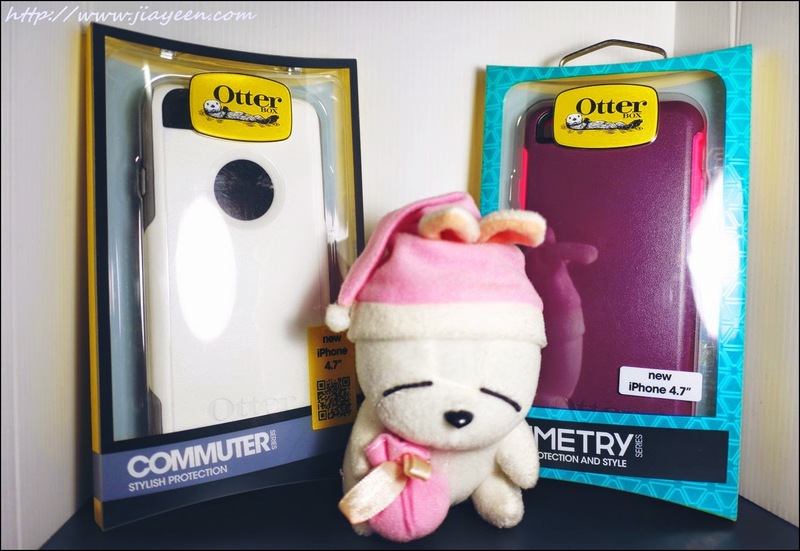 I am giving out one White Otter Box iPhone 6 Commuter Series Protective case! This contest will run from 19/12/2014 till 22/12/2014, 12am. I will announce the winner on the 23/12/2014 through email and Facebook Page. Do complete the simple steps and stay tuned! All you have to do is complete your entries on Rafflecopter! You won't know the amount of makeup products I've used to enhance my single eyelid for the past few years. 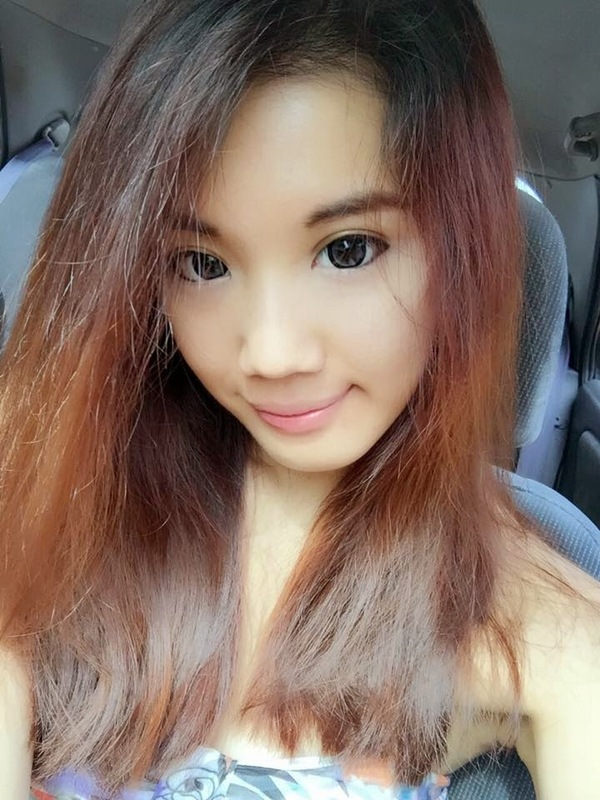 I want to have a pair of natural defined eyes. 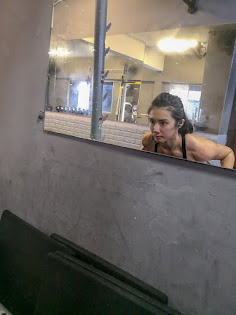 I want to look more energetic. I always have thick eyeliner on, which many people start questioning about it. Asking me why do you want to apply such a thick eyeliner. 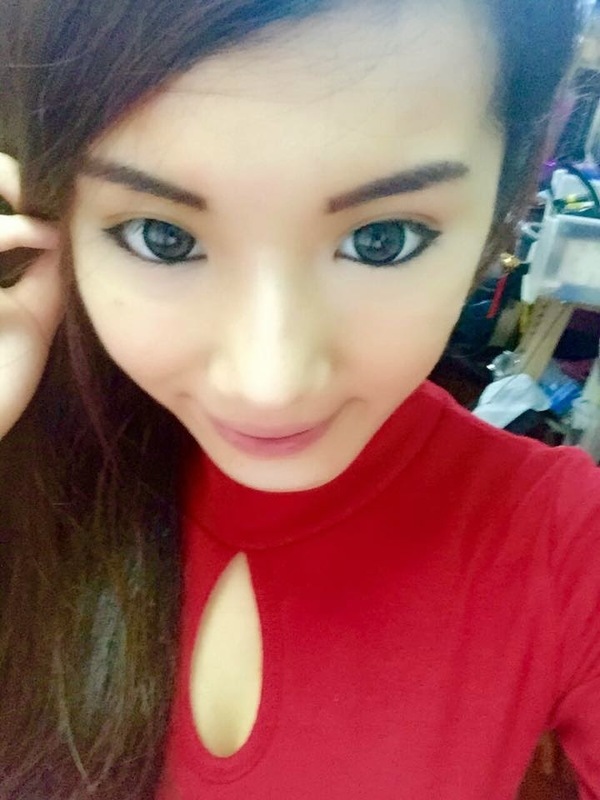 Single eyelid girls will understand my feeling well as it will have any difference if thin eyeliner is applied. I am blessed with tall nose bridge, appropriate face shape and nice lips but nothing is perfect. Without the eyes, the other features are non-noticeable. Let me show you some of my old photos and you'll know what I am trying to illustrate. 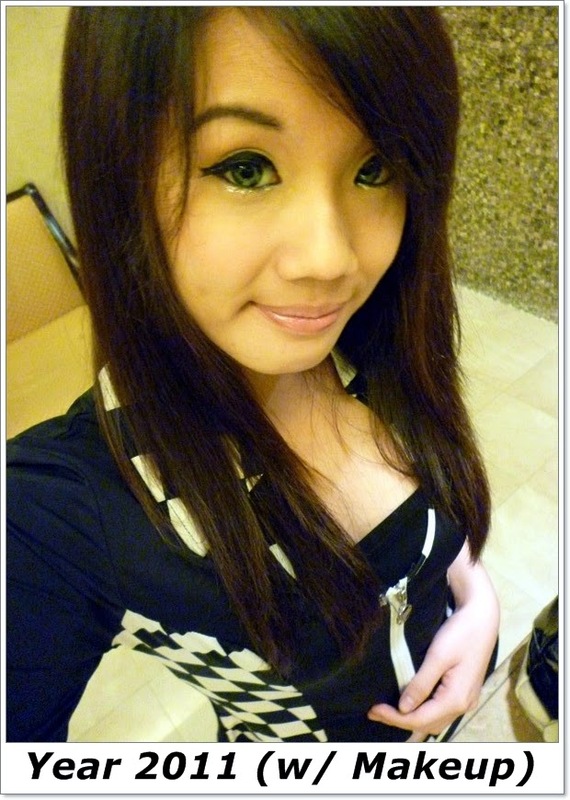 Back in year 2009, I was slightly fatter than current. I had no clue what is fashion, what is skin care, what is beauty. Eyes were tiny, messy eyebrow, dry skin. I had braces on back then. Slowly, my weight went down and I got slimmer. Eyebrow still messy though. I had no idea how to deal with eyebrow. Since year 2011, I started to have lower liner and colour lens on as my "light makeup" but of course, it wasn't satisfying at all because it is still lack of the power from the eyes. Something is lacking there. Something. And of course, my SIGNATURE thick eyeliner. 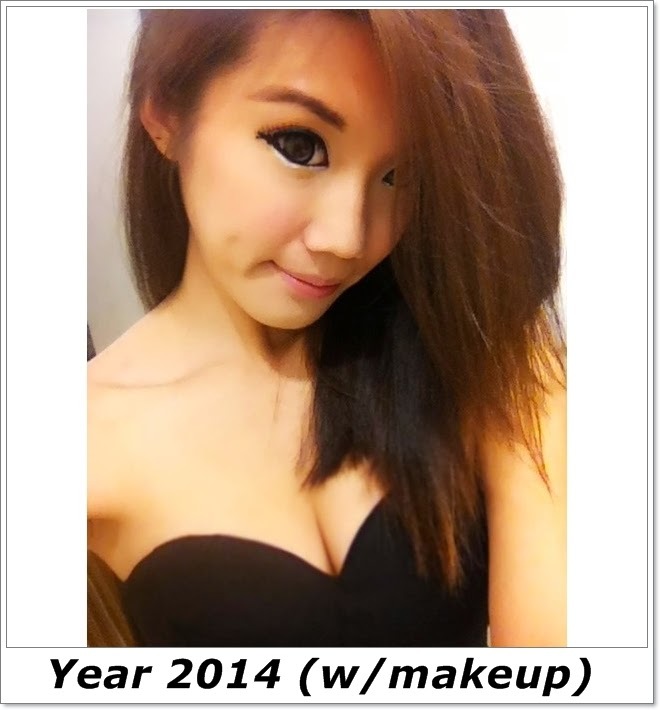 Oh yes, the amount of eyeliner I used for the past few years can be really dramatically HUGE. Getting more and more relied on lower liner and lens. Especially in the corporate world, it is not good to look innocent as the first impression is very important. 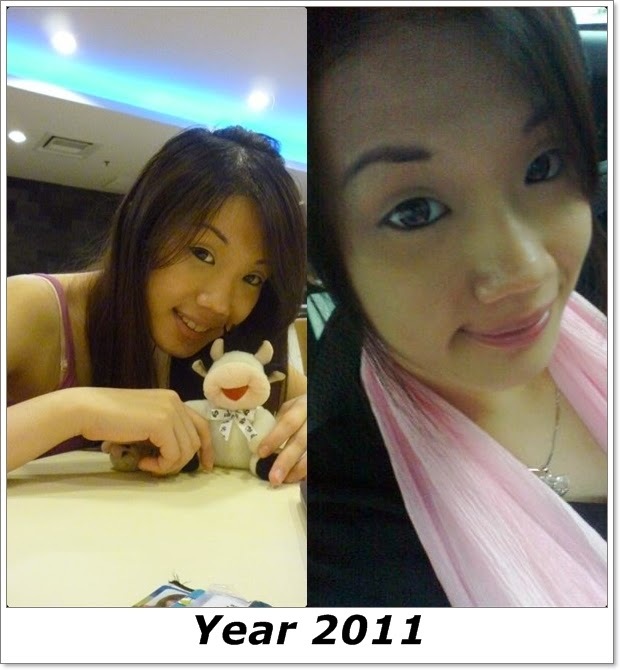 Year 2012 - My Makeup getting thicker and thicker. 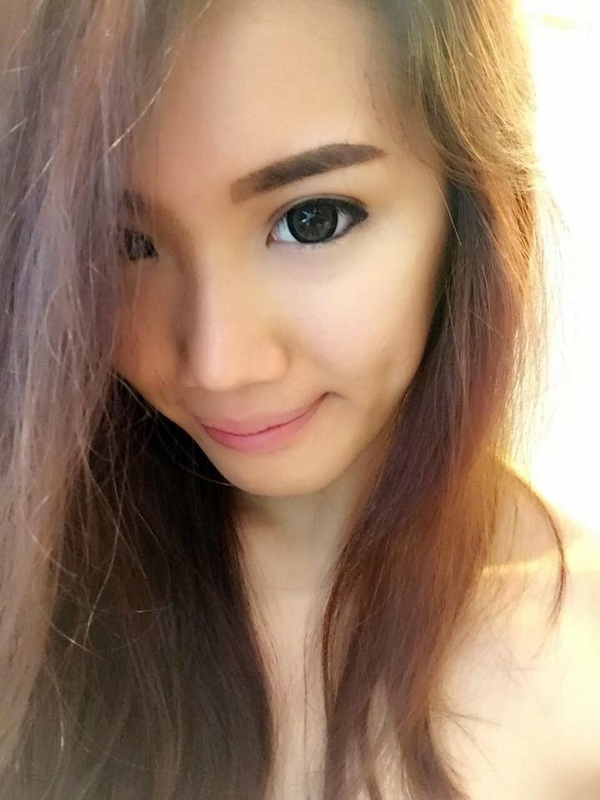 Thick upper eyeliner, lower liner with lower shiny liner. Thick enough? 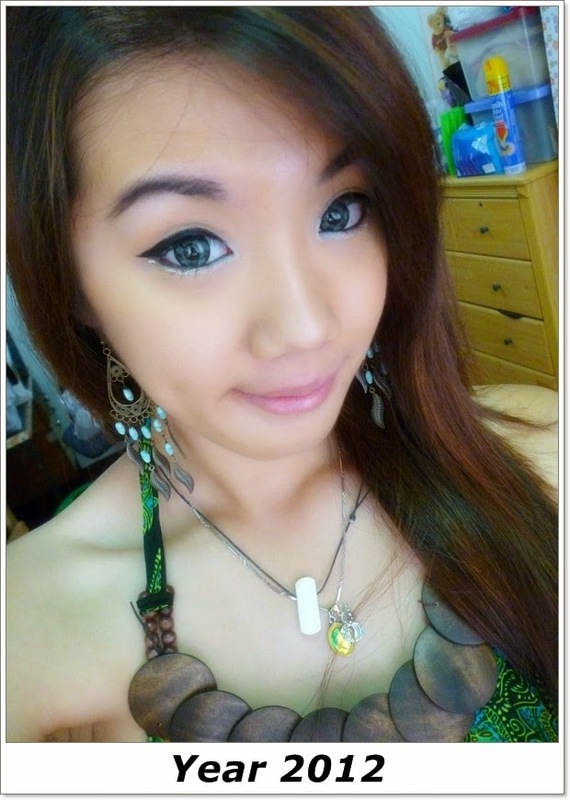 I rocked thick eyeliner but I really didn't like the feeling of relying on it. 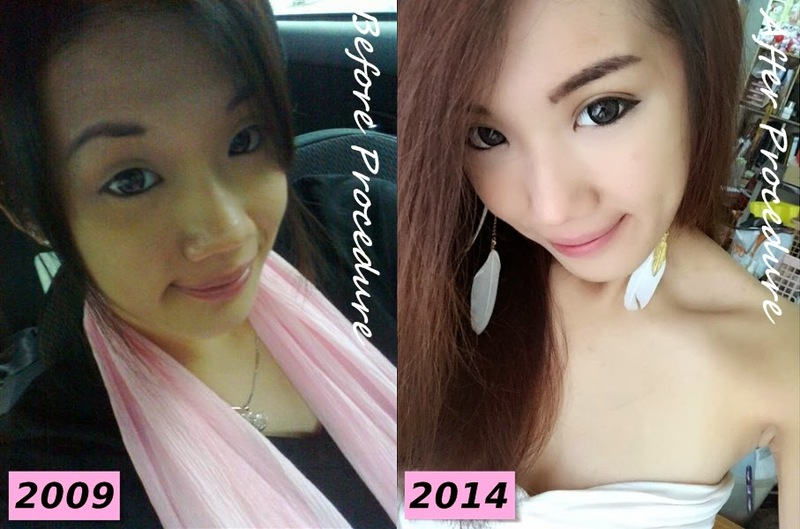 I tried to reduce my makeup because I know I can't live completely relying on thick eyeliner. Alright.....still back to where I was during beginning of the year. I am going to show you my eyes right before the procedure. 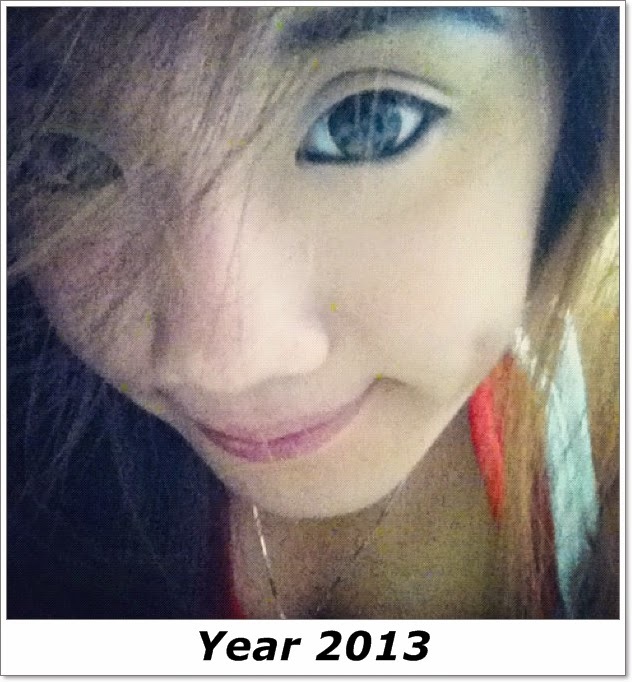 As you can see, I have bigger eyes as compared to year 2009. Something single eyelid will never able to provide me. Until I visited esmé Clinic. They introduced me the idea of 3 Dots Eyelid Procedure. 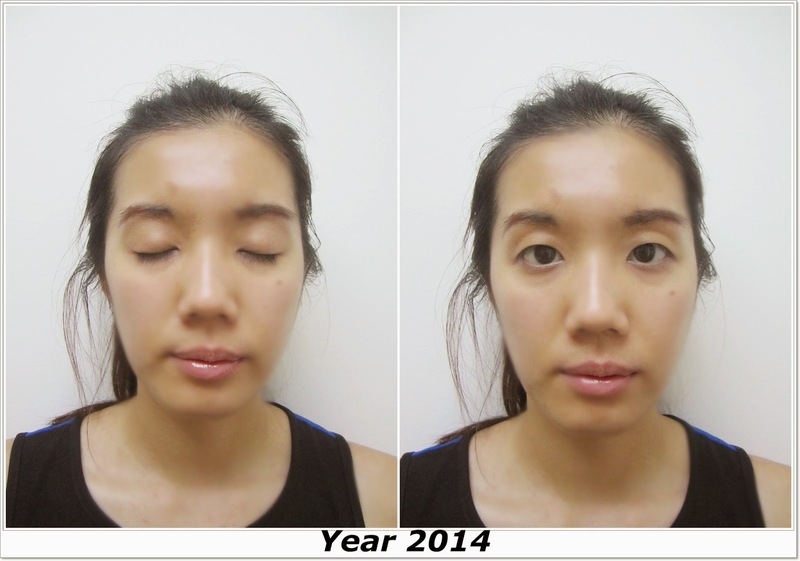 It is different from the usual DST Eyelid Procedure which many bloggers have blogged about. This was taken on the 4th day. As you can see, there are three knots on each eyelid with the mini incision. My recovery was speedy much because I tried my best to take appropriate nutrients to speed up my recovery process. My healing time was faster than expected. The doctor was surprised too when I went back for follow-up appointment! I am going to share the tips on how to recover FASTER & BETTER! 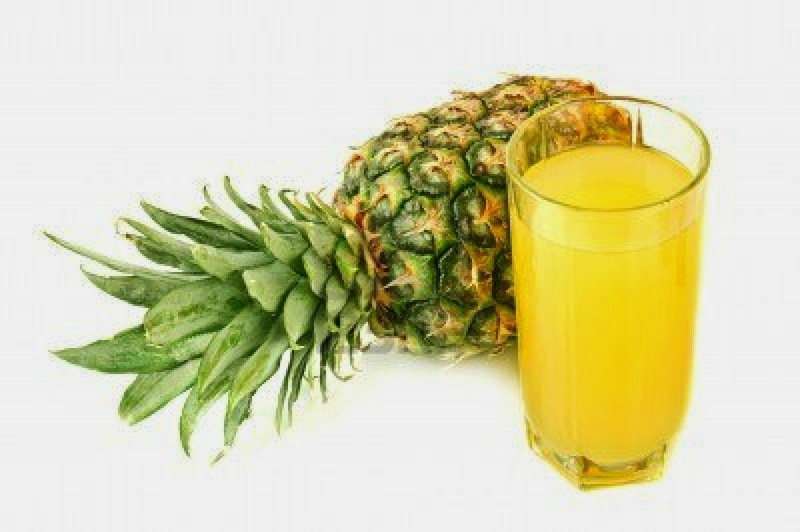 Pineapple contains Bromelain which helps in reducing inflammation. 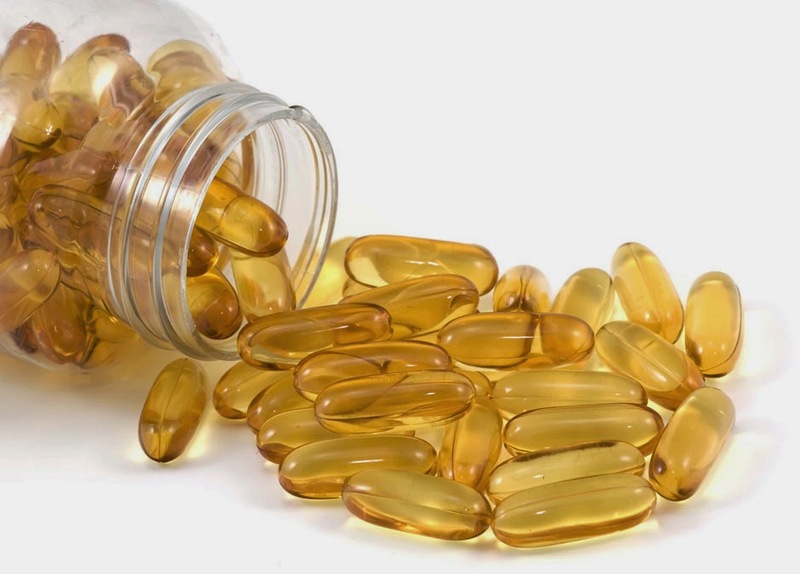 Fish Oil also helps in reducing inflammation. 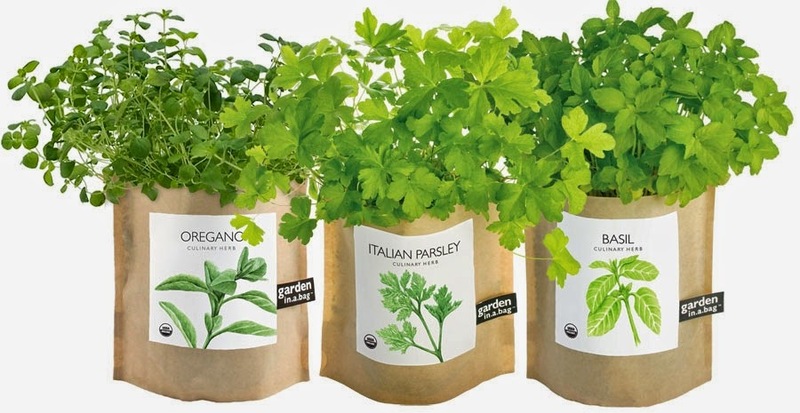 Parsley, Oregano & Basil - They are rich in vitamin C and coumarins(Anti-bacterial). Try to avoid processed food. Take more green vegetables if possible. I removed my thread and the knots on the 6th day. The result I got is better than I expected. I can now take pictures without any makeup on but still look alright! Only covered my lower eye area with concealer! This was taken 2 weeks after the procedure. I can still look good without makeup! This was taken 2 weeks plus, close to 3 weeks after the procedure, which was the past Saturday. With VERY minimal makeup on. Only prolonged my eyes a little with a thin eyeliner. This was taken 3 weeks after the procedure. This is the most recent photo, taken last Saturday. It's getting more and more seductive and natural. I can really save a lot on my eyeliner! In case you all want to see from front angle. HEY! SOME GOOD NEWS FOR YOU ALL! 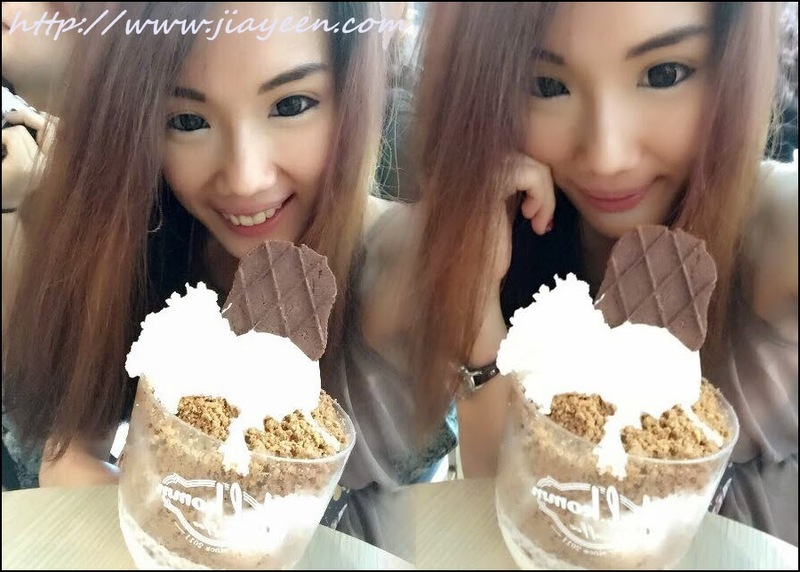 Just mention "JIAYEEN" to enjoy some exclusive promotion if you all decided to take up this procedure! WHAT CHU WAITING FOR? =P Call them up to make an appointment now! In case, you can't see the differences. Both with minimal makeup on.